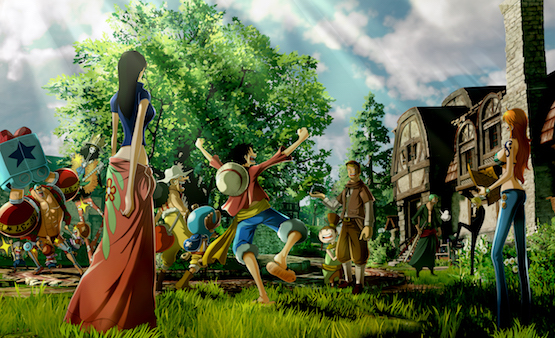 One Piece World Seeker is set to launch sometime in 2018 for PlayStation 4, Xbox One, and PC. Did you like what you saw in the screenshots? Let us know if you’re excited about the latest One Piece World Seeker screenshots, and the promise of a new island to explore, in the comments below!